Old Oak developers reveal leisure-focused masterplan for huge London scheme Archi-new - Free Dwg file Blocks Cad autocad architecture. Archi-new 3D Dwg - Free Dwg file Blocks Cad autocad architecture. A fourth public consultation is underway to determine the masterplan design of west London’s Old Oak and Park Royal Common; the UK’s largest regeneration project. 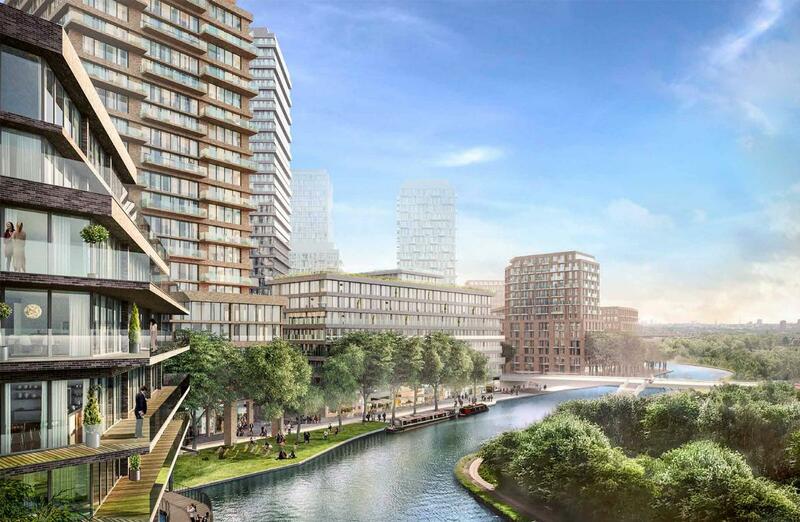 Used car dealer Cargiant plans to build a canal-side new town on its 46 acres of land in Old Oak Park, which will unlock opportunities created by the area’s future transport links with Crossrail, HS2 and the Great Western Rail Line. 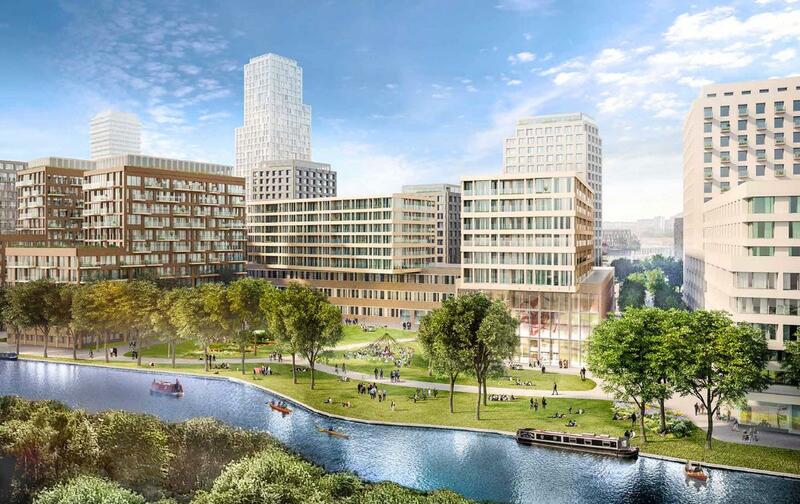 Cargiant and development partner London & Regional Properties have teamed up with PLP Architecture, engineers Arup and Dutch landscape architects West 8 to create the proposal, which would cost a reported £5bn to create. This is the fourth iteration of the masterplan to be issued for public consultation. 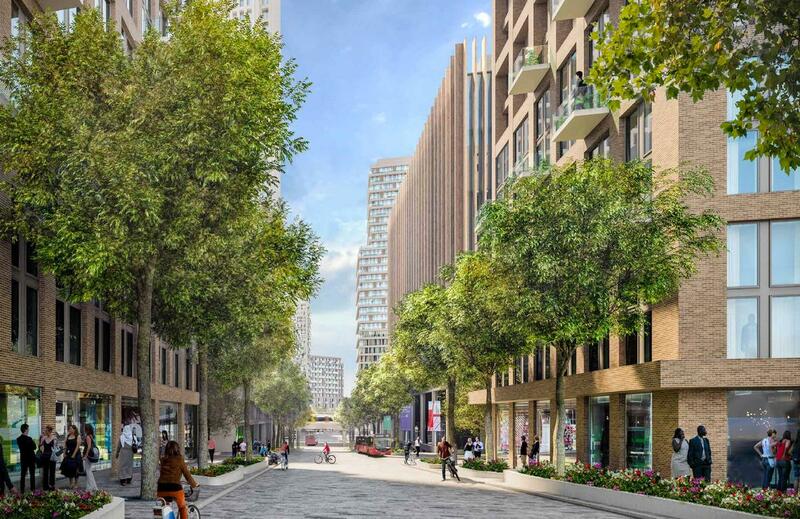 Around 6,500 new homes for Londoners are planned – of all types and price ranges – revised down from an initial 9,000 home target in order to free up more space for public realm. Both London’s Science Museum and Natural History Museum are in preliminary discussions about opening satellite sites in Old Oak Common, with developers hoping Old Oak and Park Royal Common can create balance with cultural developments in east London, such as the Olympicopolis scheme. Nearby football club QPR previously stated its ambition to build a new Populous-designed football ground on the land, but Cargiant rejected the proposals. Cargiant is working with the London Borough of Hammersmith & Fulham and other neighbouring local authorities to finalise the plans, which must be approved by the Old Oak and Park Royal Development Corporation (OPDC) – which is overseeing the development of the wider area and considering several neighbouring masterplans. Former London mayor Boris Johnson was a strong supporter of the scheme, but his successor Sadiq Khan has raised concerns about the amount of affordable housing included in the project and demanded a review of the OPDC’s role. Lee Polisano, president at PLP Architecture, said: “Old Oak Park will not just be a wonderful place to live and create new communities, but also a destination for people to come to as well.